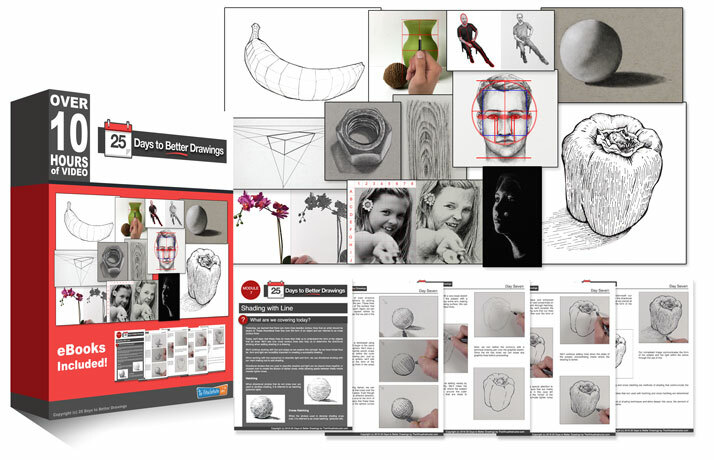 Description: Learn how to draw basic forms by starting with simple shapes. Create the illusion of form through the use of value and tone. I don’t understand how to for the form of the shadow. How long is it etc. ?